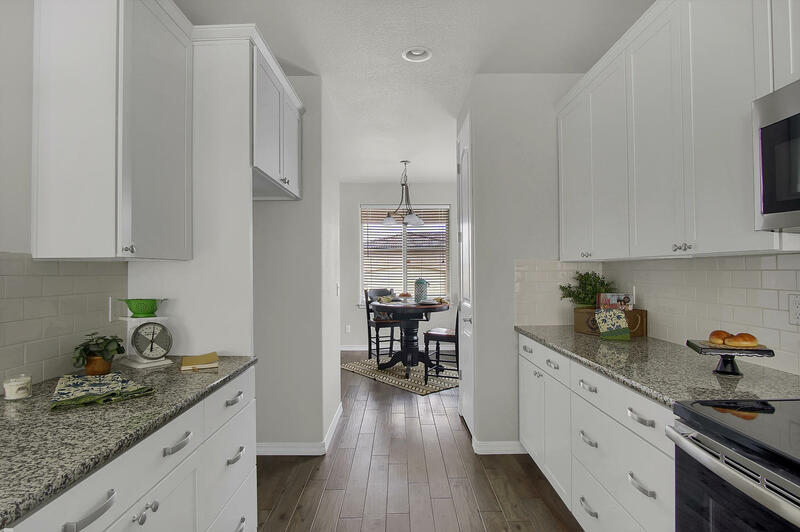 The SAUSALITO Model is a Parade of Homes Award-Winning plan! 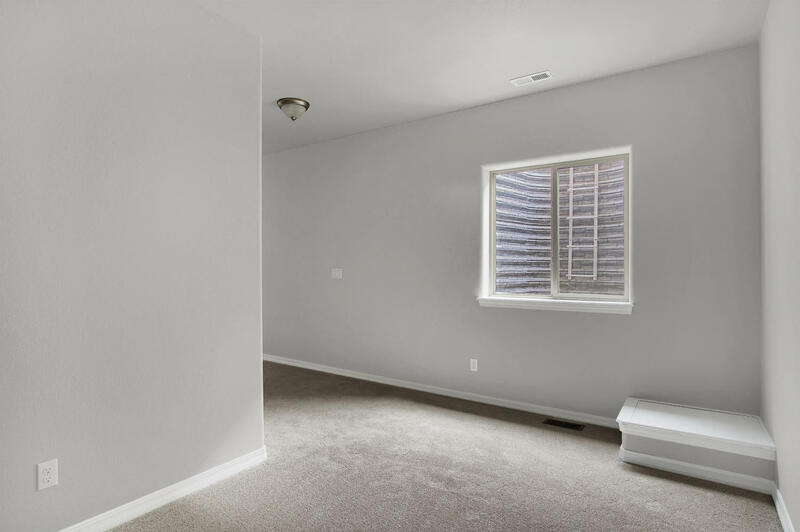 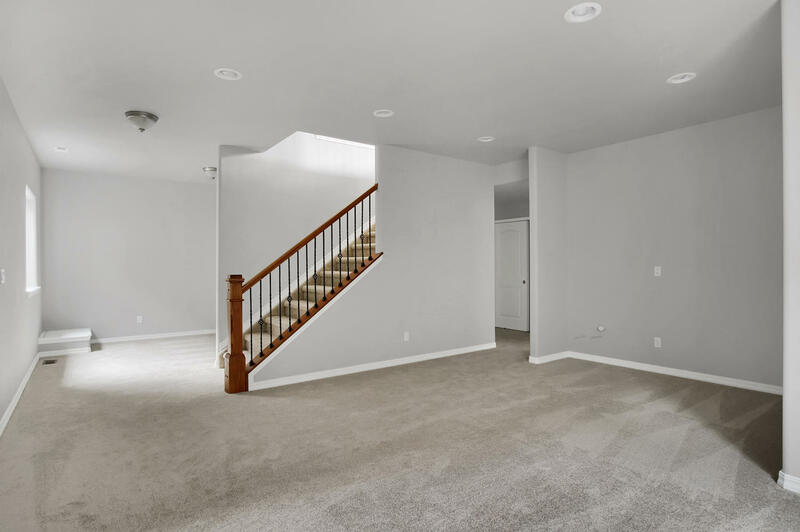 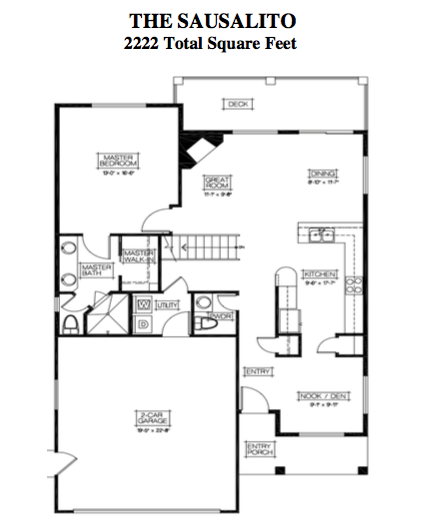 This home is 2222 square feet of main level living with a finished basement. 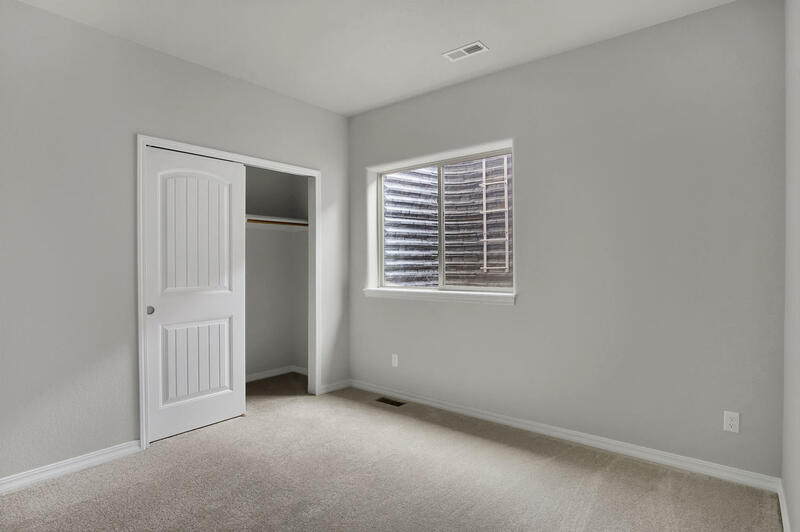 There are three bedrooms plus an office, two baths and a large two car garage. 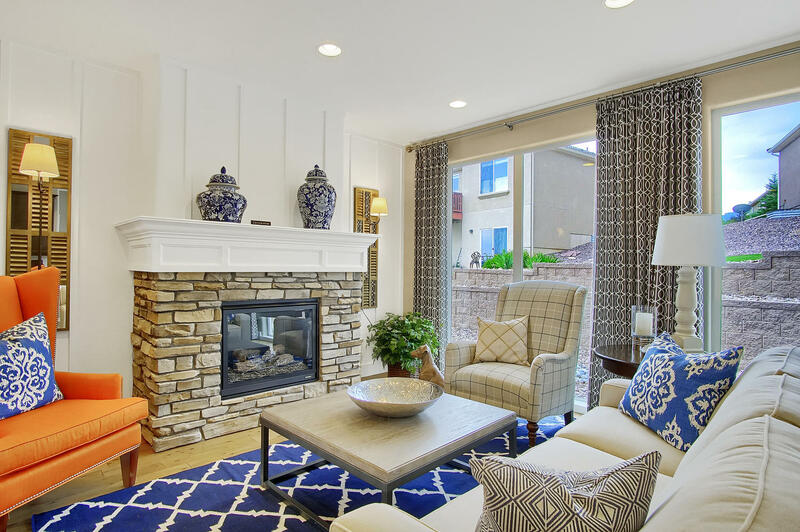 The exterior is designed with stone, stucco and tile roofs. 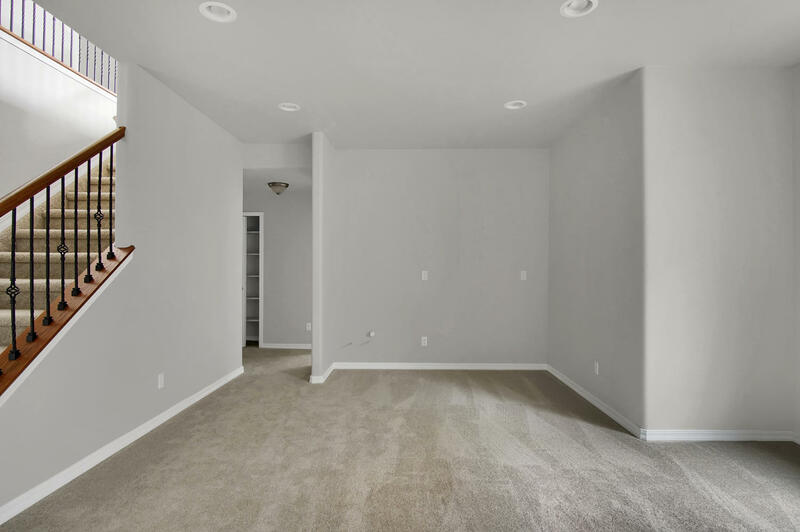 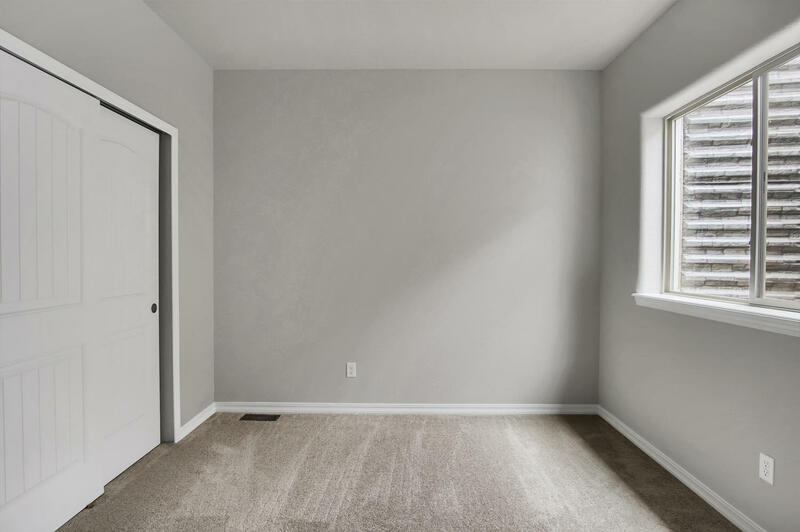 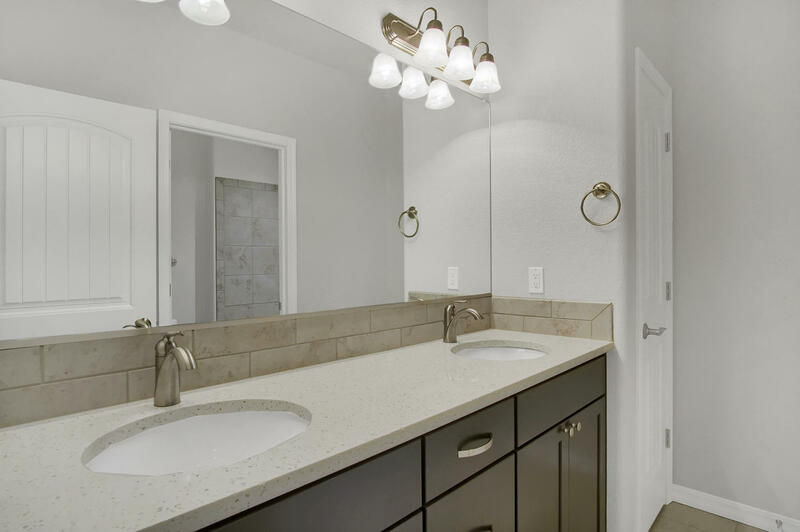 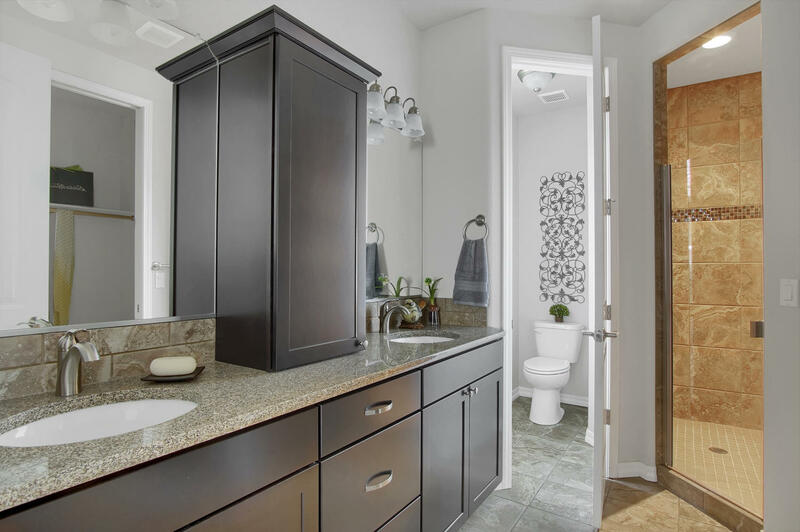 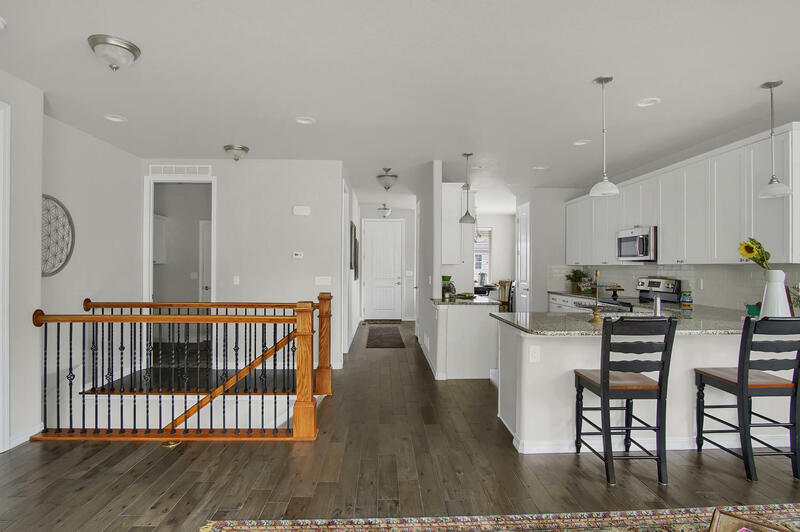 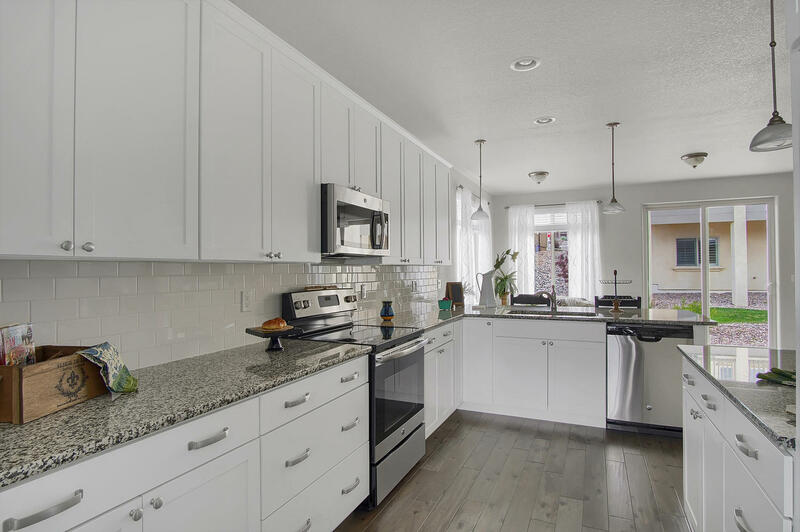 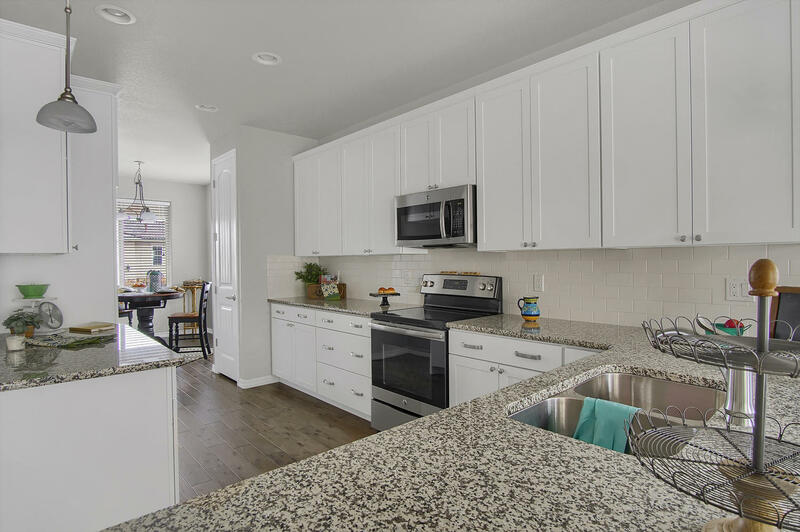 Here at Broadview Terraces, our homes are top construction values with incredible standard features such as landscaping, air conditioning, high-efficiency furnaces, granite counter tops, a gas fireplace, nine foot ceilings, great kitchens and much much more. 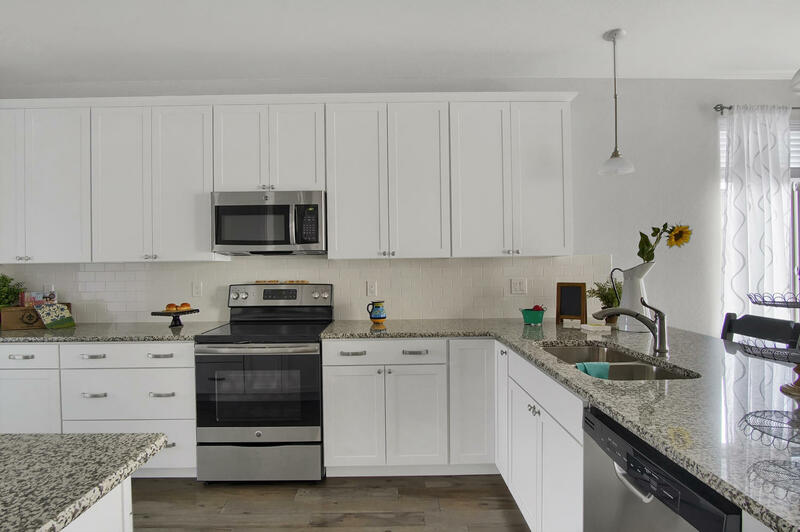 Broadview Terraces Patio Homes is a fabulous boutique gated community on the west side with stunning views and pristine landscapes. 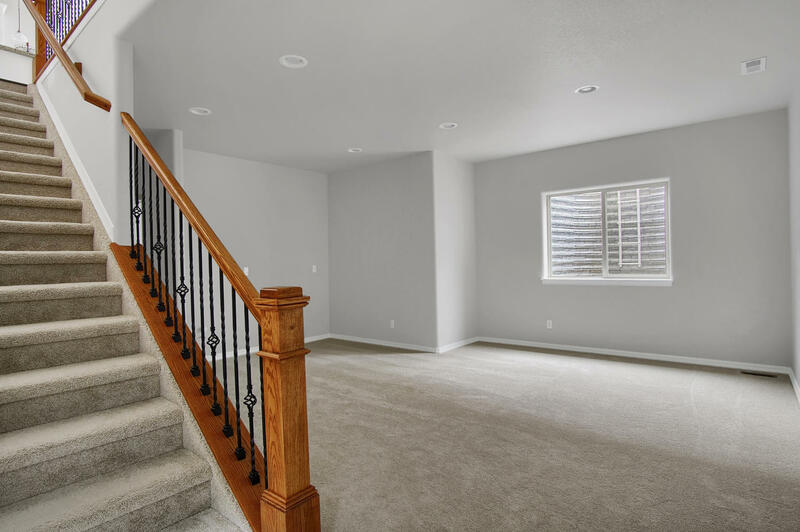 This quiet little neighborhood of 85+ lots sits on one of the few remaining lots near Bear Creek Park. 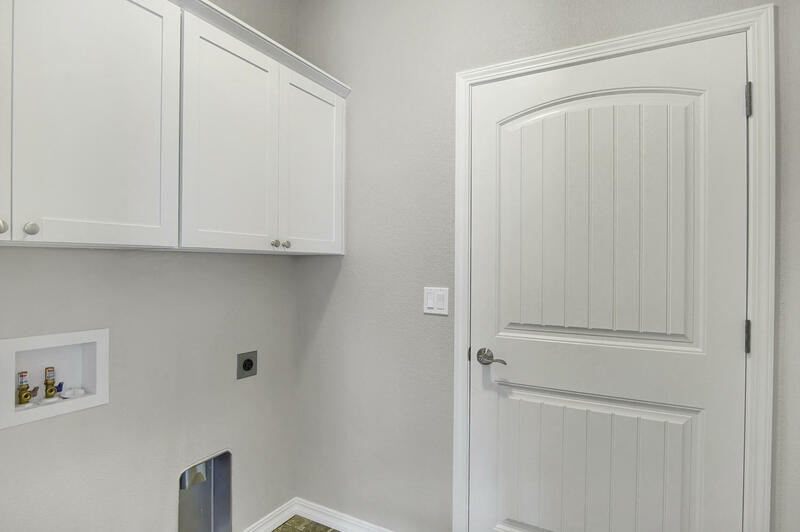 These semi-custom homes come with tile roofing, stucco exterior and landscaping included and maintained for your convenience. 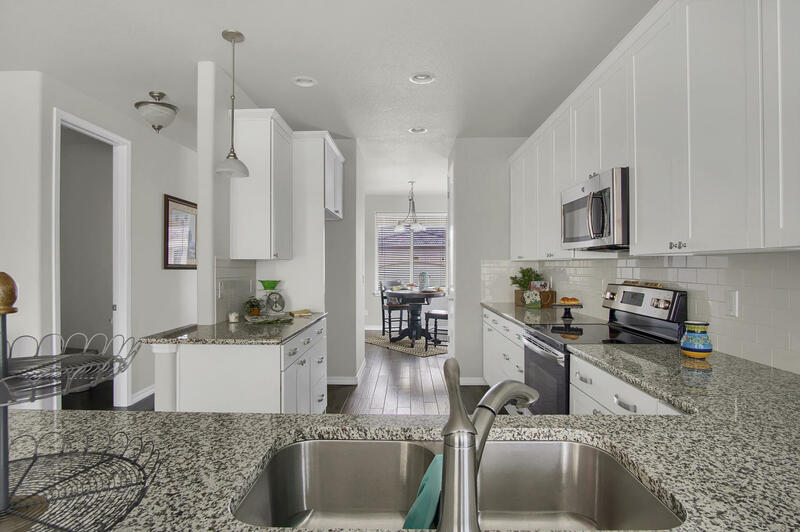 This exclusive community is nestled just west of 21st street on Lower Gold Camp. 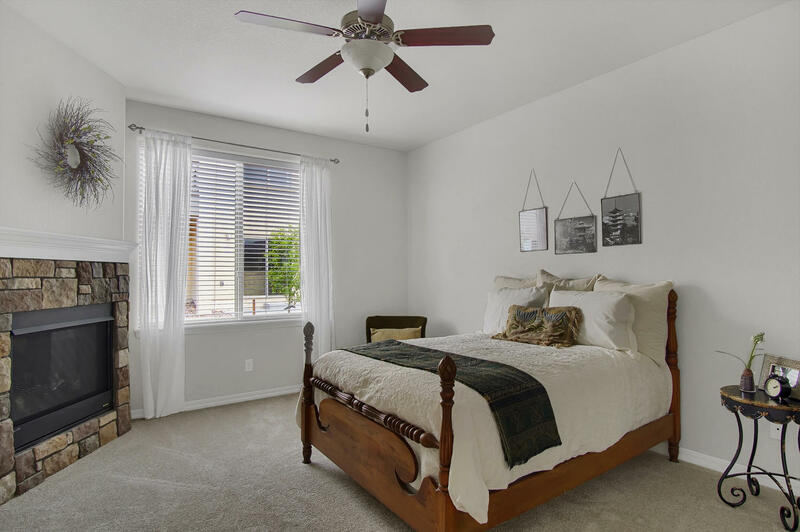 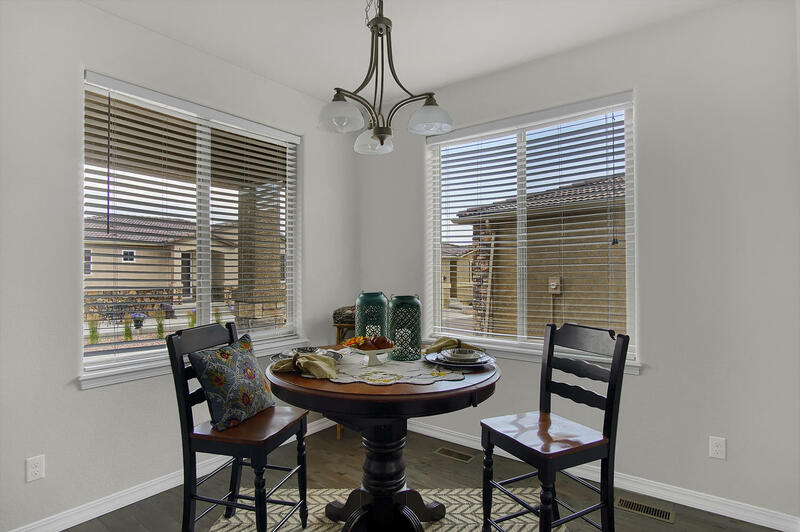 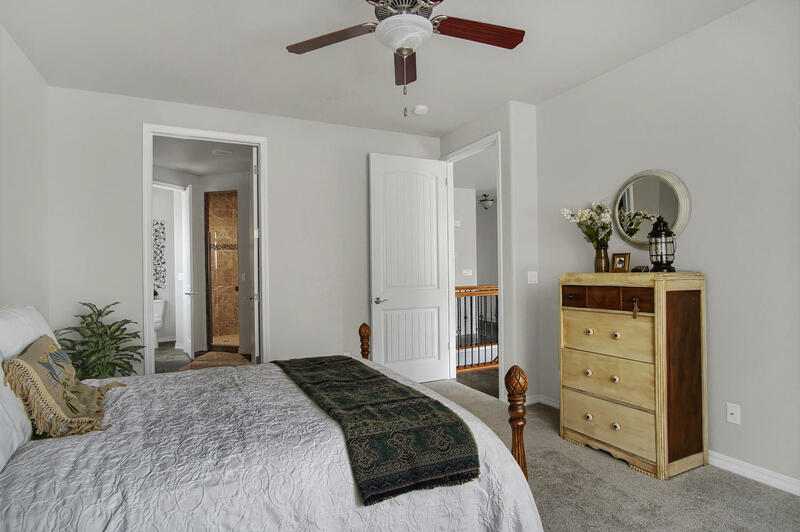 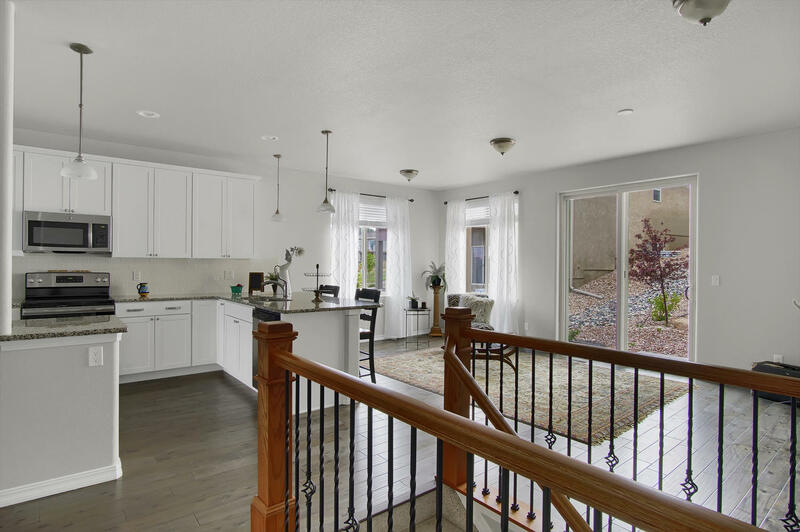 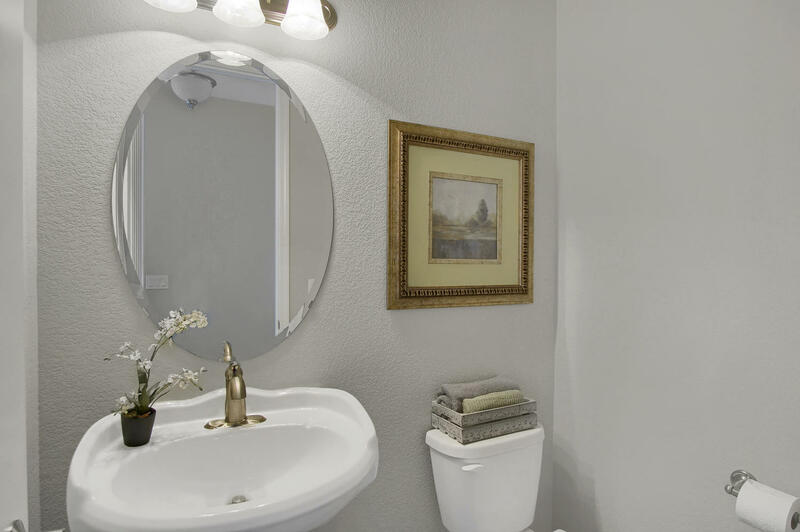 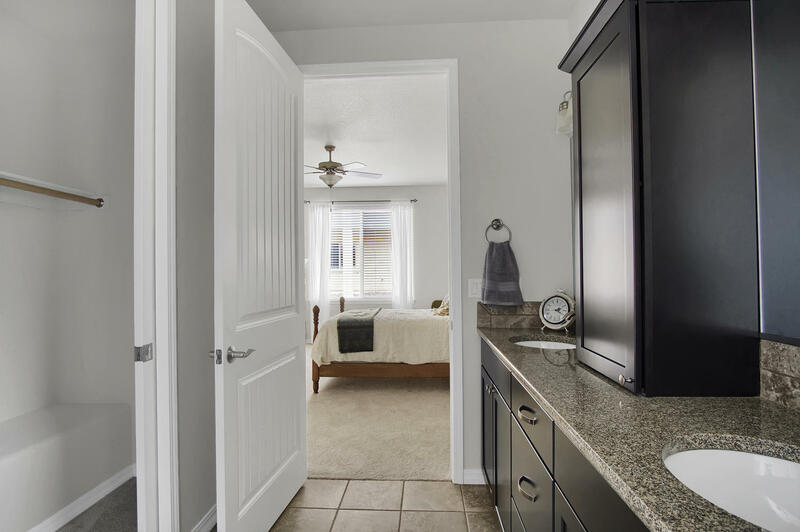 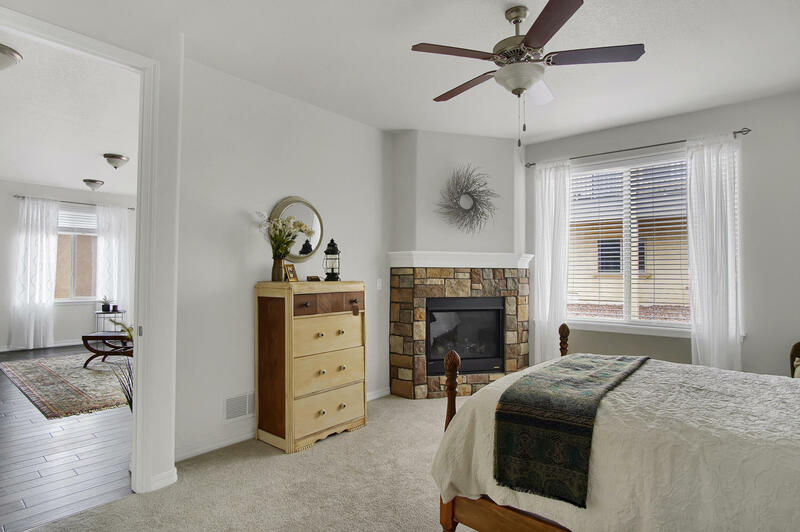 The excellent location includes Red Rocks Open space to the west, Bear Creek Park to the south, Old Colorado City to the north and just a few minutes to I-25 or Hwy 24 to the mountains, and the Broadmoor is five minutes away. 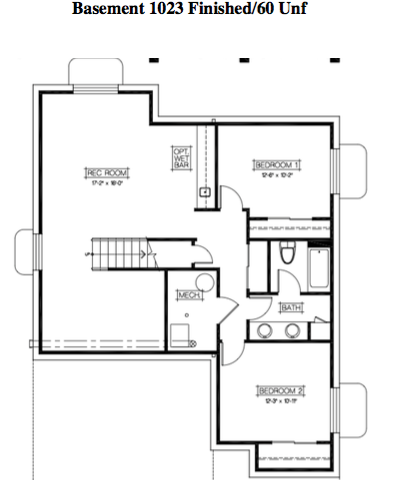 This makes Broadview Terraces the perfect location for active west-siders.